John Giannandrea's job won't be easy. Hey Siri, meet your new boss. In a surprise development that is sure to have huge implications across the AI landscape, Apple announced yesterday that it has hired John Giannandrea, the architect behind Google Assistant, mere hours after he announced he was stepping down from his lofty position at the Mountain View headquarters. Giannandrea joined Google in 2010 as part of its research and development team and quickly rose through the ranks as AI took on a central role in the company. In 2016, his job duties expanded to search as well upon Amit Singhal’s retirement, and Giannandrea has since integrated AI and machine learning into all aspects of Google’s ecosystem with Google Assistant. Now Apple is hoping he can do the same thing with Siri. In his new role, Giannandrea will report directly to Tim Cook as Apple looks to regain some of the relevance Siri once had. Since its debut on the iPhone 4S, Siri has gone from amazing to meh as Amazon and Google has leapfrogged Apple’s AI advantage. Before that can happen, however, Giannandrea has quite a challenge on his hands. Unless he can convince Cook to loosen the reigns on Apple’s privacy stance, Giannandrea will need to take Google Assistant’s crowd-sourced machine learning engine and shrink it down to a local level. And that’s not going to be easy. While Apple has all the tools in place to take on Google Assistant, the implementation isn’t quite there yet. Siri can’t do things like play games and recognize different voices. The experience varies wildly on each device. And Siri on the most important product of all, HomePod, is largely an AI afterthought when it comes to anything beyond music controls. 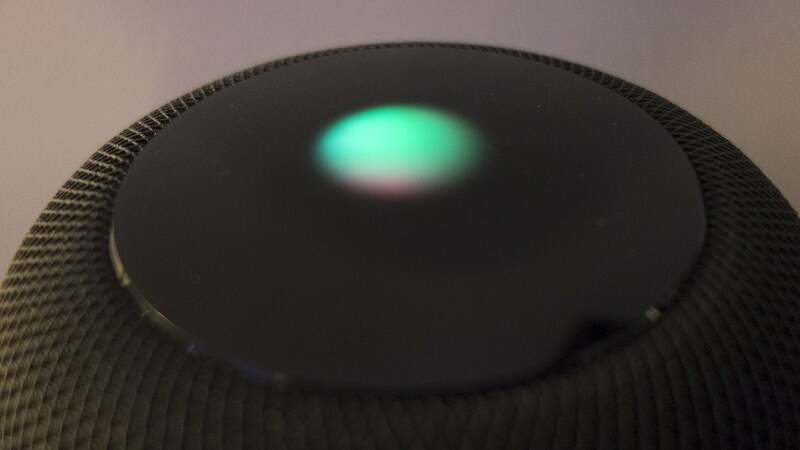 HomePod should be the best implementation of Siri, but it isn't. Thus, Giannandrea’s first task will be homogenizing Siri across the iPhone, Mac, Apple Watch, Apple TV, and HomePod. 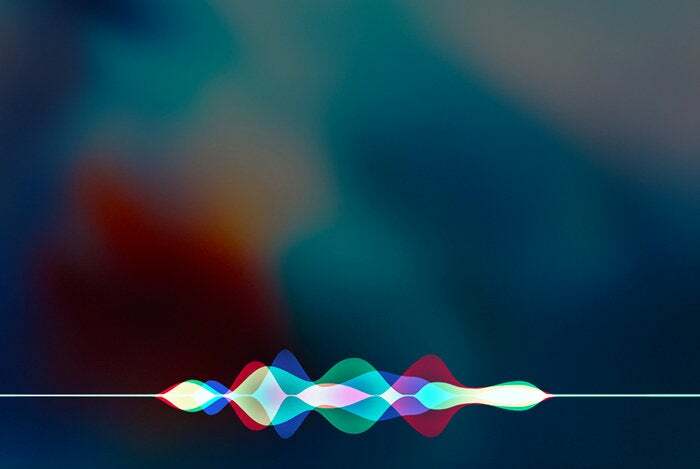 There are glaring gaps between what Siri can do on each device, and even obvious things—like taking notes on Apple Watch or setting timers on the Mac—are stubbornly missing. If Siri is going to take on Alexa and Google Assistant, Apple needs to integrate it with every device in the same way, so it doesn’t matter which device is closest. That will require some hardware tweaks (like adding a microphone to Apple TV) and some performance boosts (I’m looking at you, Apple Watch), but it’s certainly attainable. Apple’s most fixable problem with Siri seems to be a lack of attention. While Apple’s software, hardware, and design divisions each have dedicated chiefs, there was no one in charge of Siri at the top level. Giannandrea’s new position will instantly change that. Apple keeps your interactions with Siri private, making it much harder to feed its brain. That’s a whole lot harder than Google’s approach to AI and machine learning. Unless you opt out, Google is free to use your interactions with Google Assistant to help make it smarter, which is large part of the reason why it’s been able to leap-frog Siri in such a short time. It’s long been a differentiating point between Google and Apple, and Giannandrea’s isn’t a sign that Apple is changing its philosophy. Rather, it’s doubling down on it, as Cook would say. 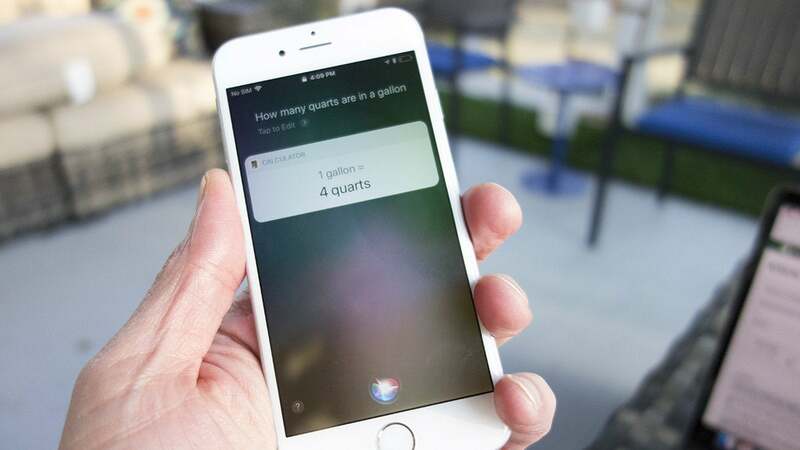 Giannandrea may have his work cut out for him, but Cook is betting big on his ability to engineer Siri to be a hyper-local Google Assistant. Apple’s vision has always been to make Siri the ultimate personal assistant, and Giannandrea is the key to doing that, applying his AI smarts and expertise to bring machine learning to the actual machine you’re using and keep it there. Thinknum has tracked Apple's Siri hires over the years, and the pace has steadily increased. Under Giannandrea’s tutelage, Google pivoted from a search-based company to an AI one. Apple wants him to pull a similar trick with Siri—and it isn’t taking the task lightly. As noted in a report last week by Thinknum, if you type “Siri” into Apple’s job listing database and you’ll get more than 200 results, ranging from Siri designer to data infrastructure engineer. Apple’s investment in Giannandrea isn’t just about hiring the biggest name in AI, it’s about finally giving Siri someone that understands what it is and what it’s capable of doing. Apple has built a lot of pieces for Siri. Now comes the hard part—putting them all together.